Long Island local band from Oceanside, NY. We played our first Montauk Music Festival last year and are excited to funk your faces again this year! Check out our single “When You Walk That Way” on iTunes, Spotify, and other music platforms! Long Island local 5 man funk rock band from Oceanside, NY. 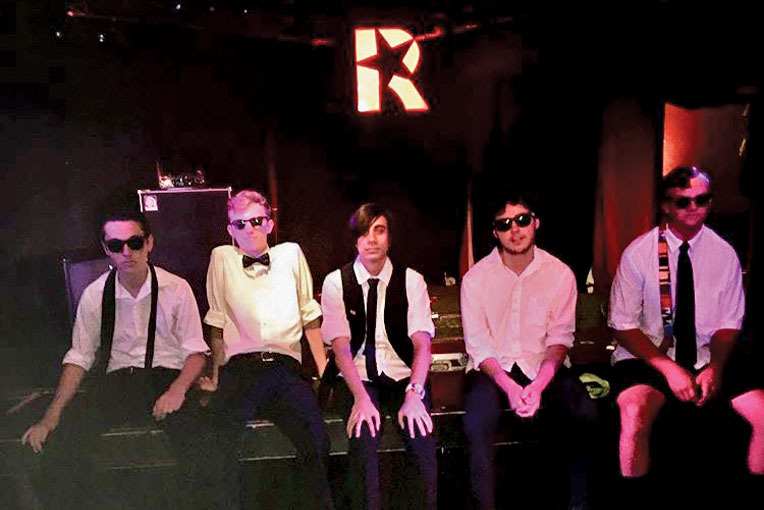 We’ve been playing together for almost 3 years now and in our history as a band we have played and finished second place in our local high school’s Battle Of The Bands, (which was actually our first gig as a band) and then come back next year to finish in first place, then we had the honor of playing Montauk Music Festival 9, which was our first appearance there and now we are completely overjoyed to be able to say we’re coming back! We have also released a single, “When You Walk That Way” on iTunes, Spotify, YouTube, Amazon Music, Google Play, and many many more music platforms! We can’t wait to see all of you beautiful people in beautiful Montauk!